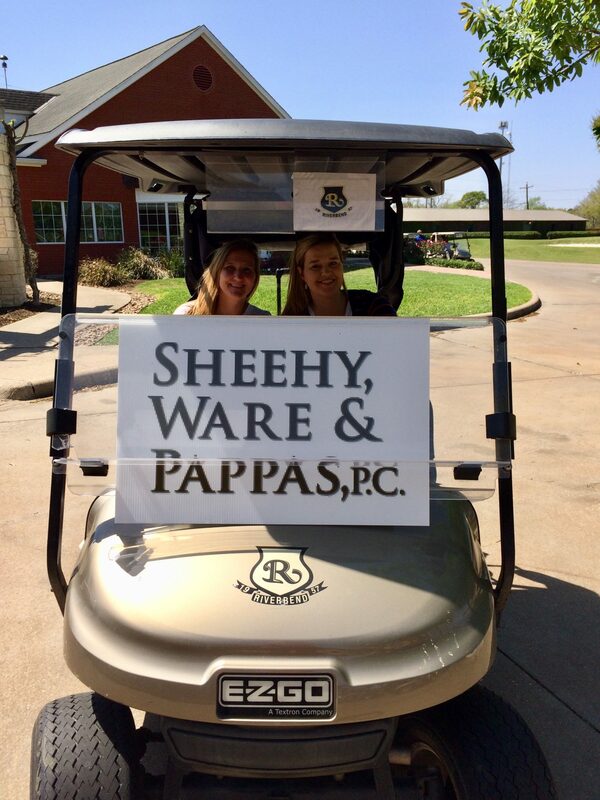 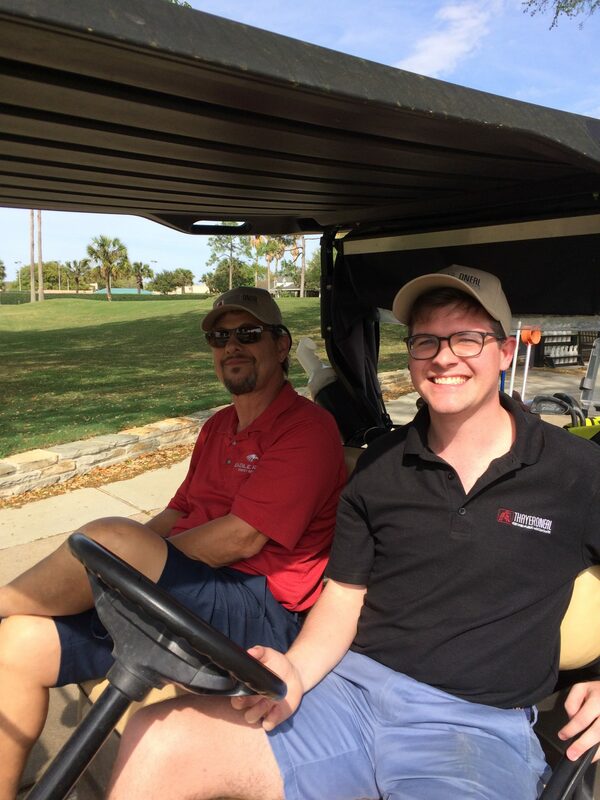 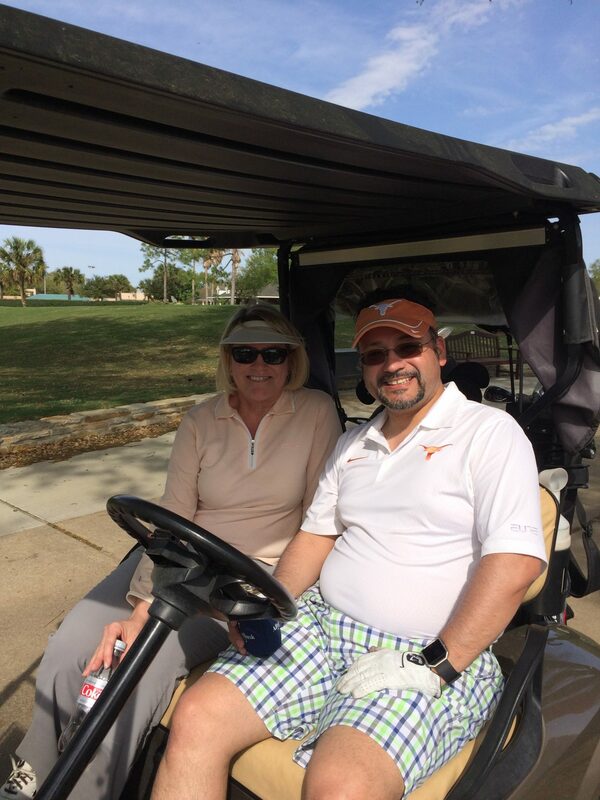 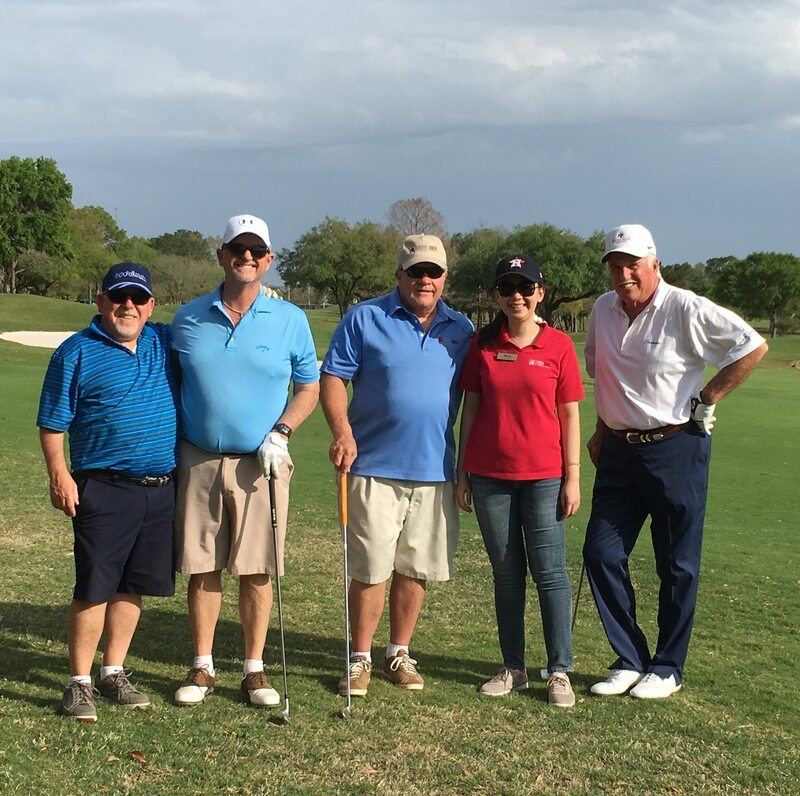 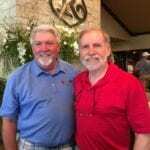 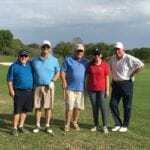 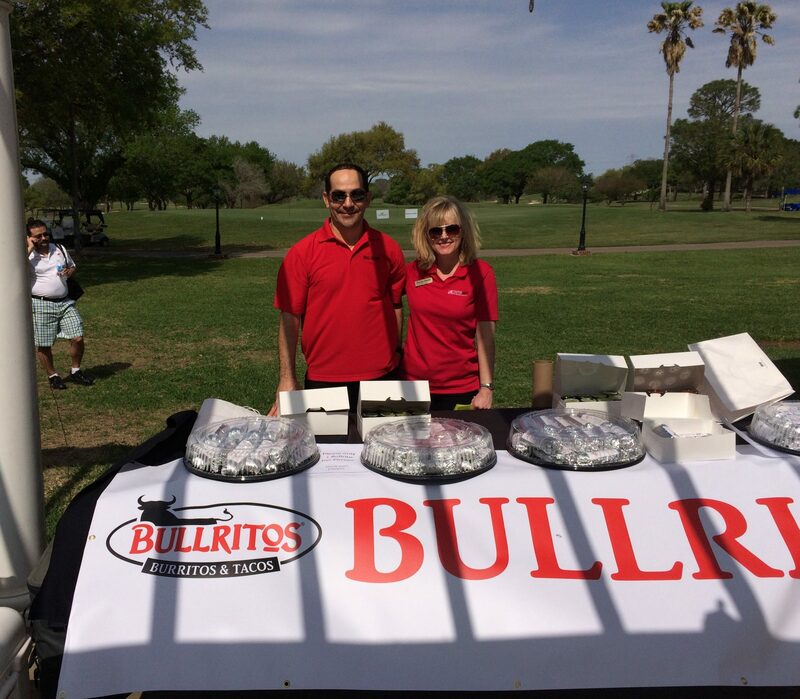 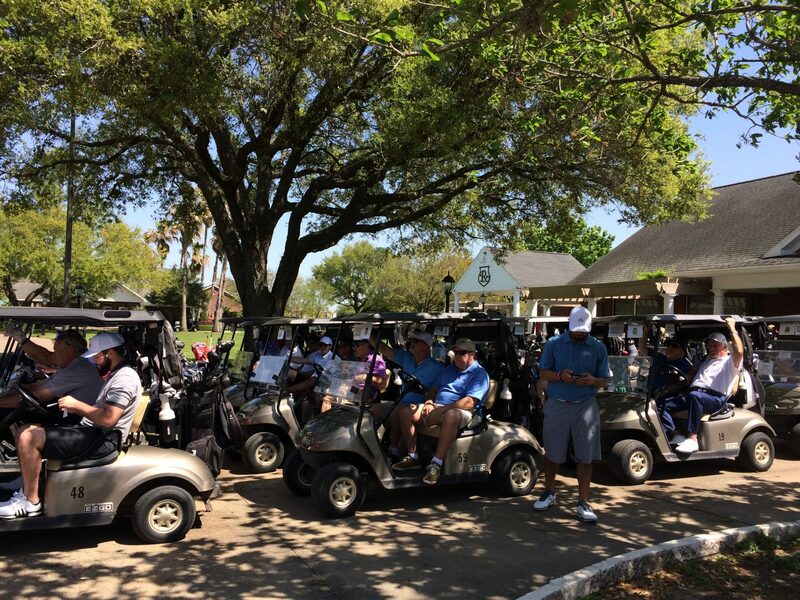 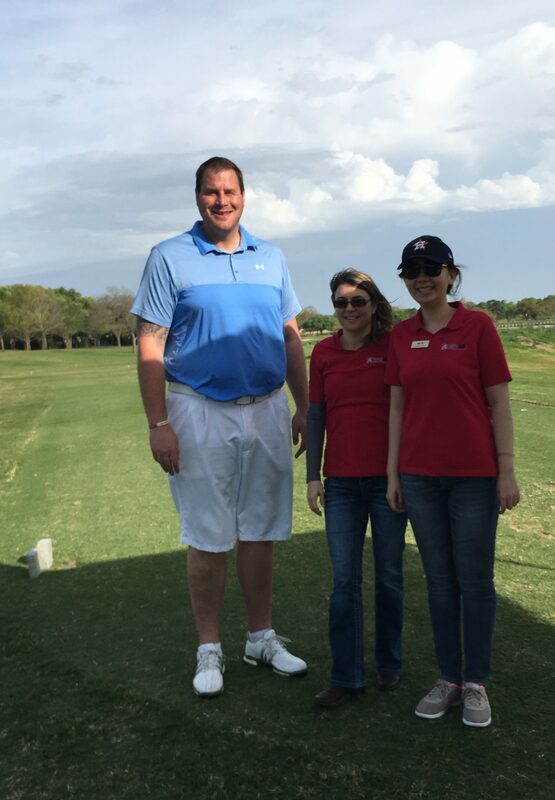 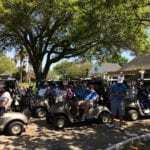 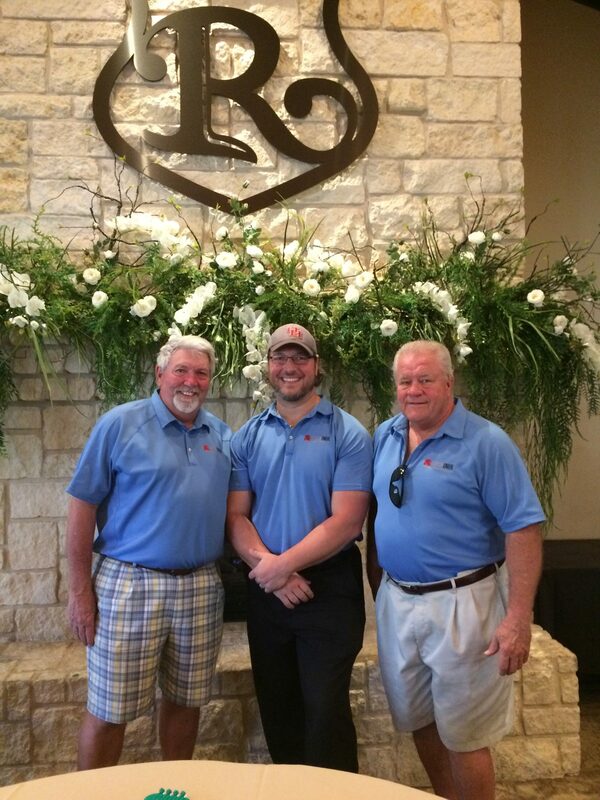 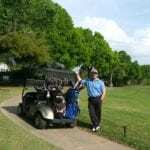 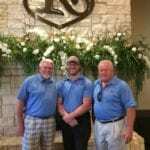 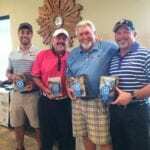 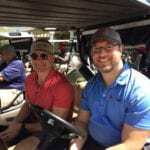 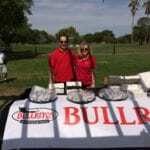 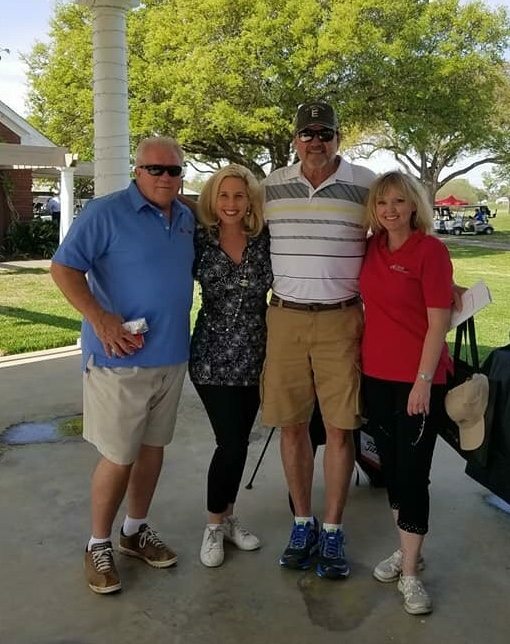 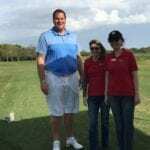 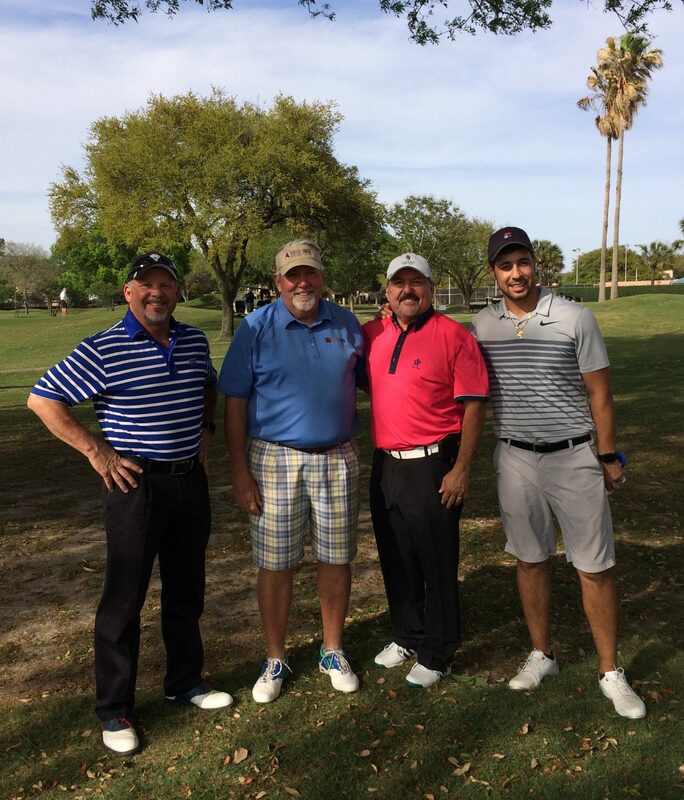 What a beautiful day it was Monday, March 19th at Riverbend Country Club for ThayerONeal’s 5th Annual Charity Golf Classic. 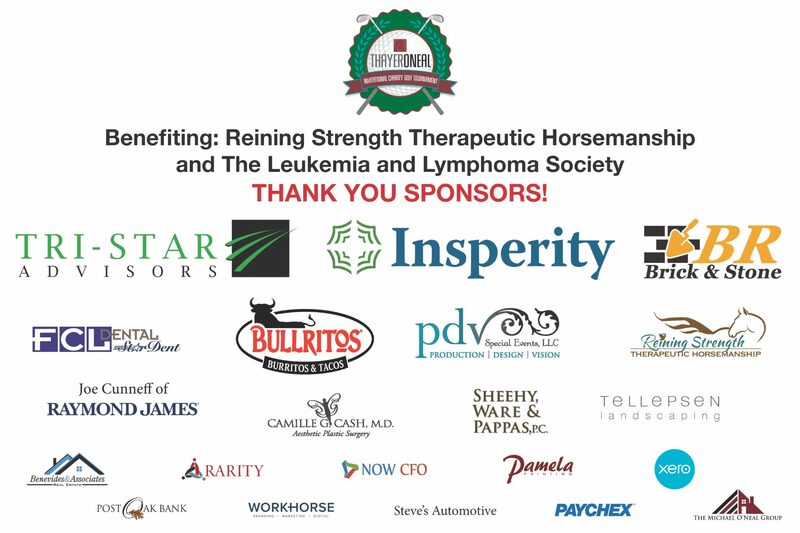 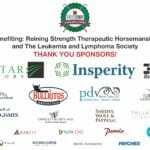 Proceeds benefit the Reining Strength Therapeutic Horsemanship and The Leukemia and Lymphoma Society. 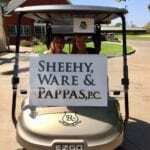 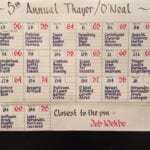 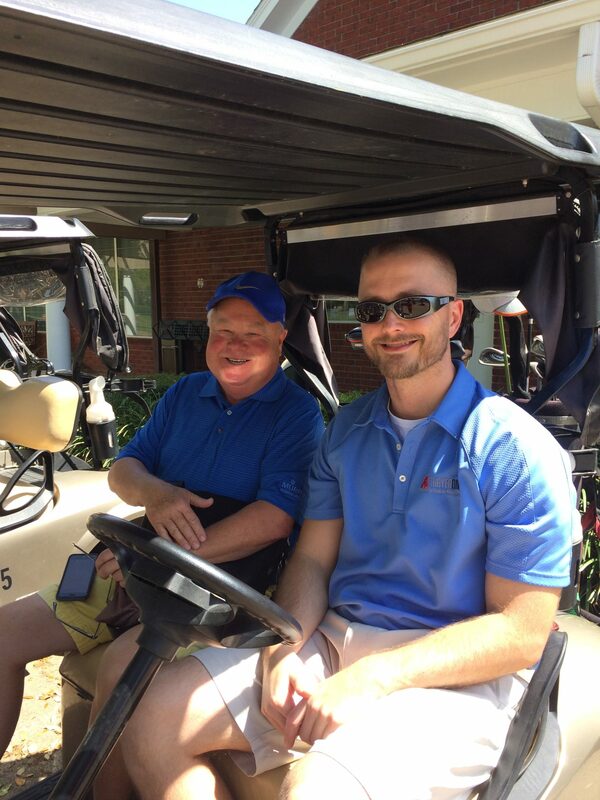 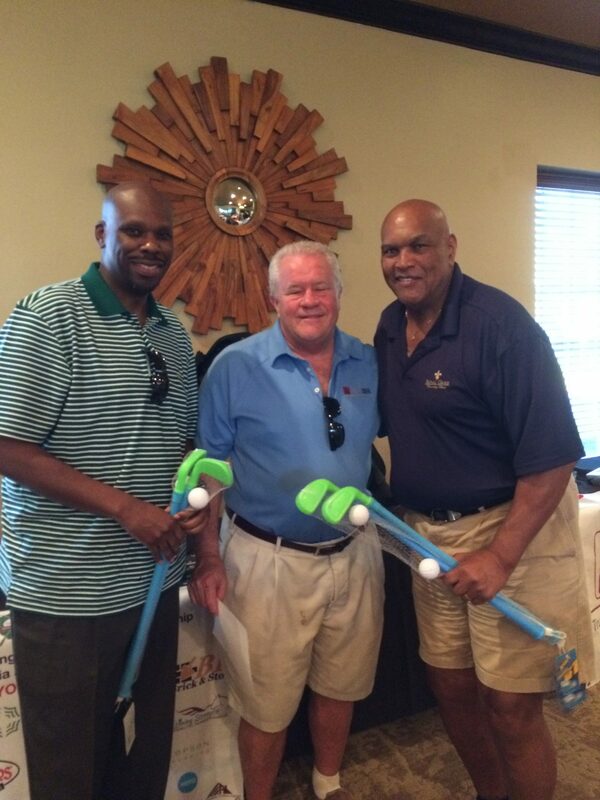 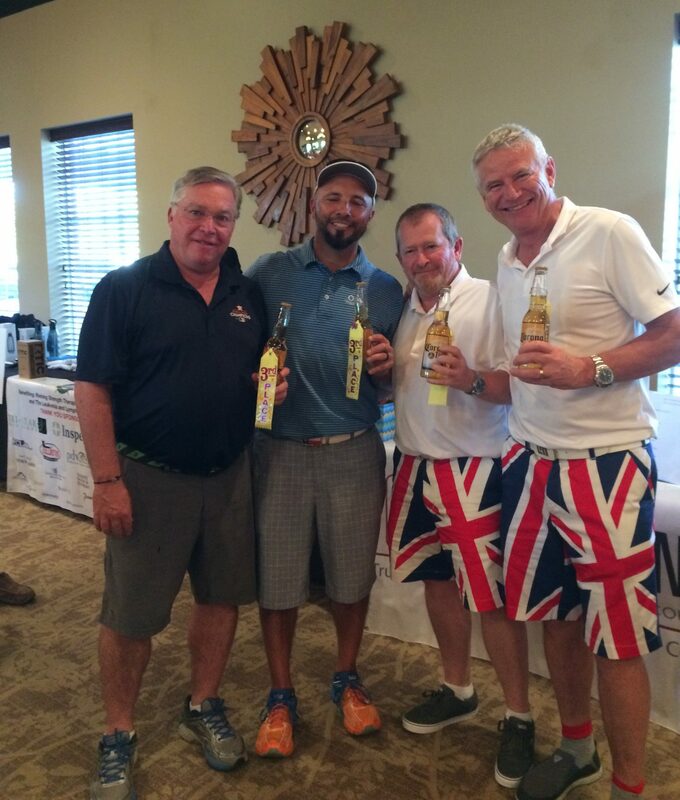 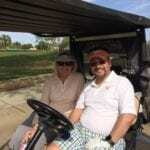 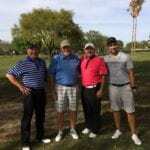 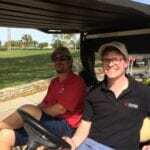 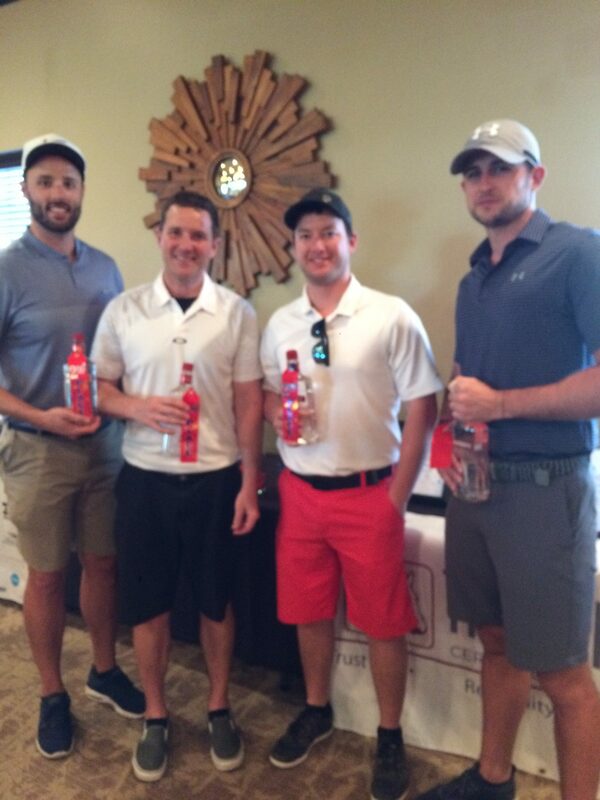 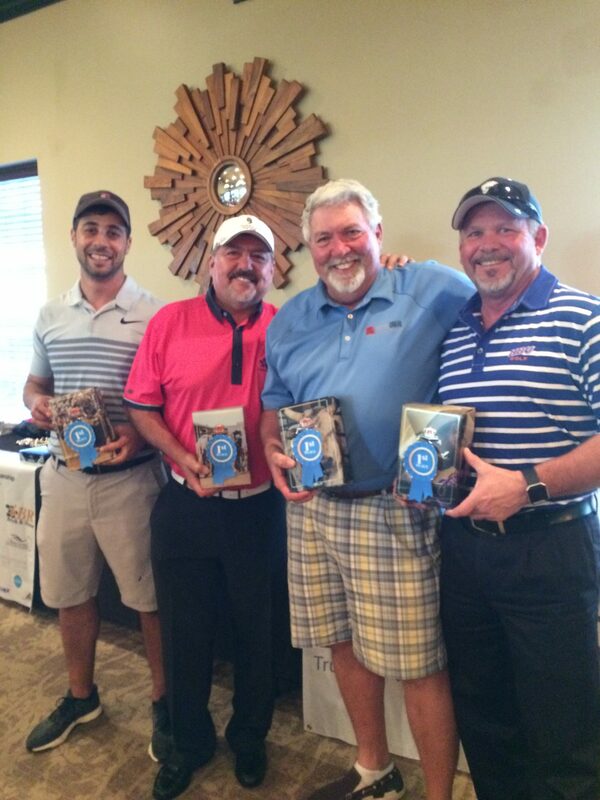 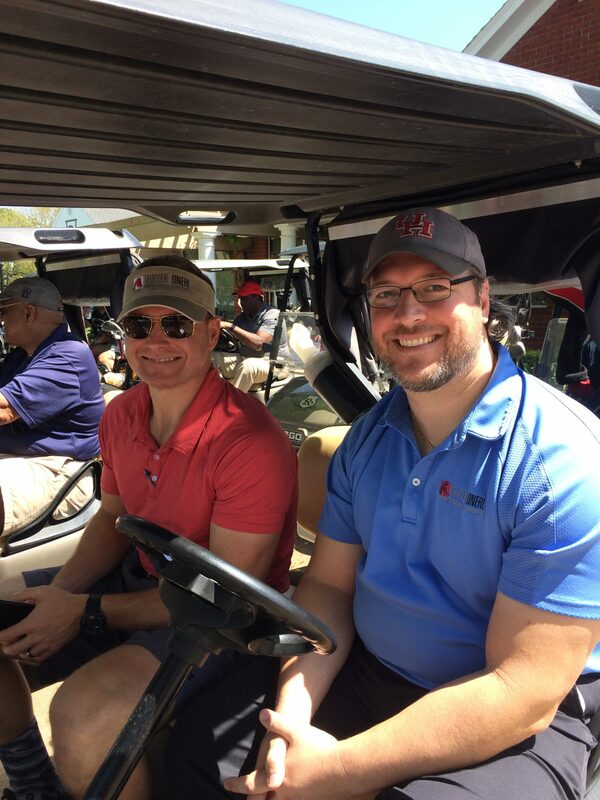 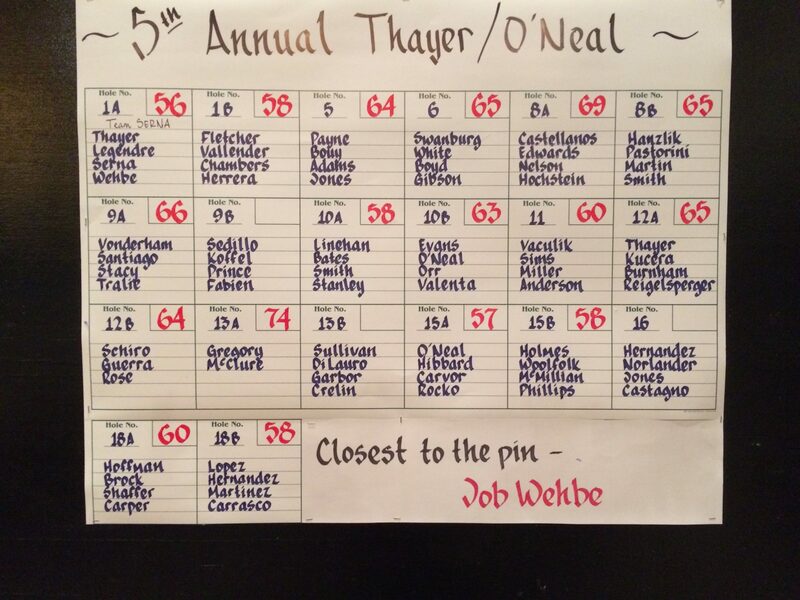 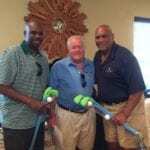 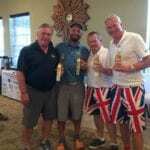 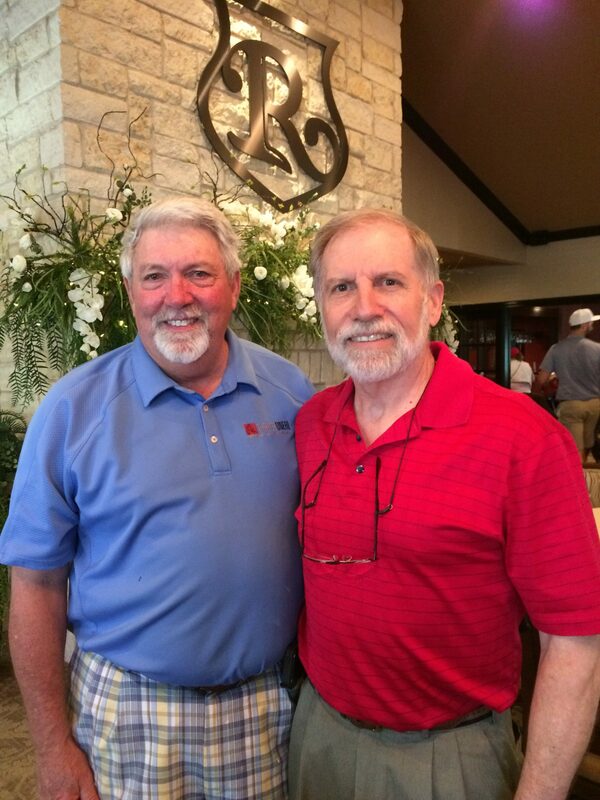 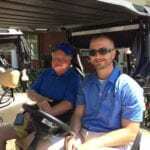 Over 80 of ThayerNeal’s clients and friends participated in the event.